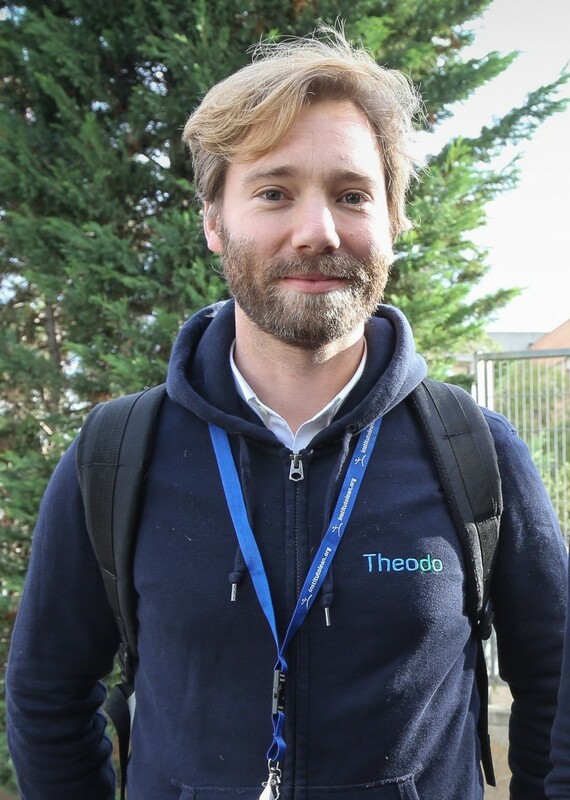 After cofounding in Paris Allomatch.com and Theodo, he is now focusing on the international expansion of Theodo which started with London in July 2015. His main interest business-wise is the intersection of agile and technical innovation, which includes such domains as devops, Lean IT, digital revolution. He has participated in the creation of the paris-devops meetup. 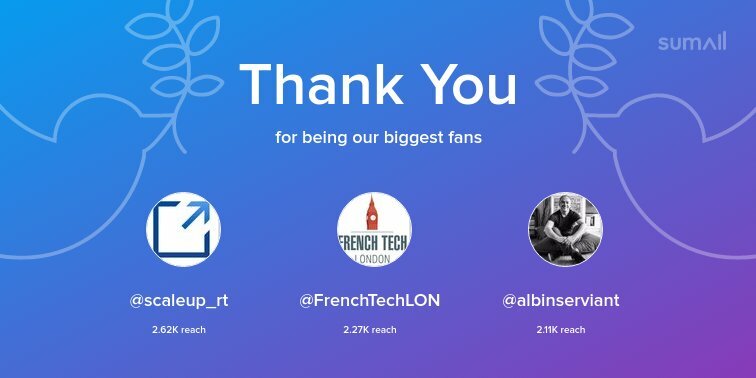 He was the former president of AFUP, the French PHP association and cofounder of the AFSY, the French Symfony association. 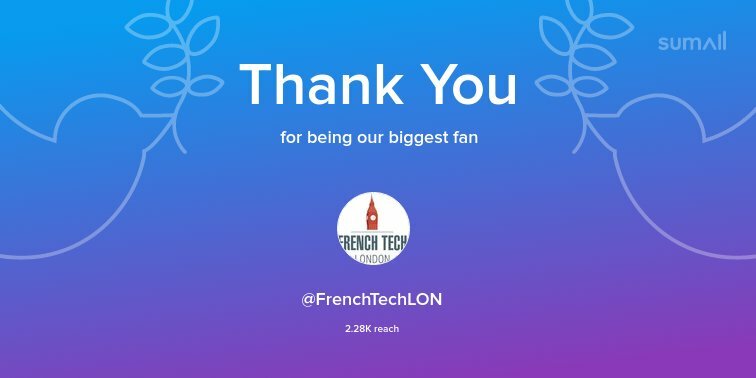 He was also invited to speak at Symfony Live Paris, Symfony Live London, Symfony Live Portland, Symfony Live Berlin, Brno PHP, PHPNE Newcastle, Open World Forum, Devops Days Paris and AnsibleFest London. Your favourite entrepreneur of the moment? Where will you invest your first or next million? Main quality you value in business? Jon Snow, proven battlefield hero, rallying around a bigger cause, courageous and wise enough to accept frustrating politics to get there. Your favourite date spot in London?